Anxiety is a mental illness that has many different signs, types and risk factors. 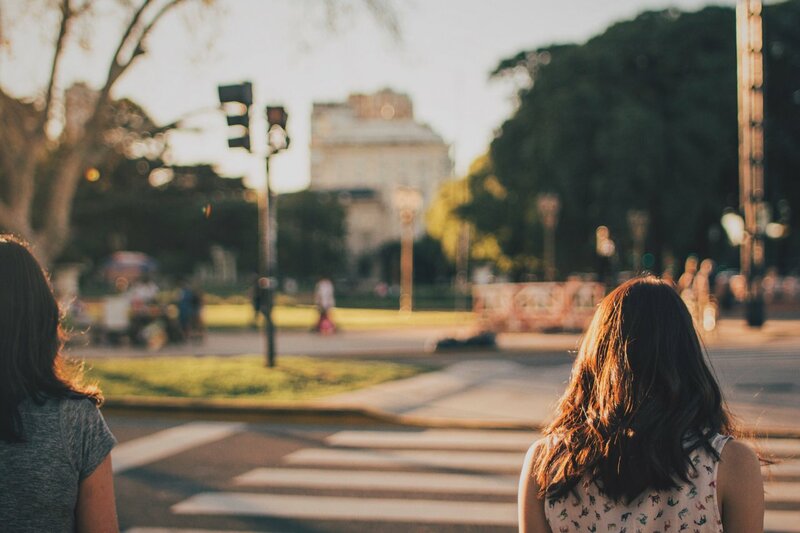 Here at Teen Rehab, we’ve created an ultimate guide to help you understand the basics of anxiety and how it can be treated. All anxiety disorders are not the same. There are several different types of anxiety that one may experience and they all are caused and triggered by different things. Generalized anxiety disorder is one of the most common types of anxiety disorders and is characterized by an ongoing sense of worry and nervousness, seemingly without a cause. Social anxiety is characterized by an intense, irrational fear of social situations that goes far beyond simply being shy in social situations. People with a panic disorder live in fear of experiencing panic attacks, a physical response to an overwhelming fear that may have no apparent cause. Another common anxiety disorder is post-traumatic stress disorder (PTSD), which develops after someone has experienced trauma or a stressful event. Avoiding situations that could trigger anxiety, such as large crowds or loud noises. Teens with anxiety often feel out of control since they do not know how to calm their anxious mind. They may engage in behaviors such as self-harm or drug abuse as a coping method. Although an anxiety disorder can affect anyone regardless of age, gender, class or race, there are a few factors that could make some teens more susceptible to an anxiety disorder. Anxiety disorders can be genetic, so teens who have a family history of anxiety are more likely to struggle with the disorder themselves. Women and girls are diagnosed with an anxiety disorder more often than men and boys. Living with an anxiety disorder can be lonely, difficult and frustrating. Thankfully there are many different types of treatments available for teens who are struggling with anxiety. Some simple calming treatments such as taking deep breaths, using an app for anxiety management or practicing yoga can be done at home when you or your teen is struggling with anxiety. Your doctor or another professional may be able to help with anxiety by suggesting a medication or method of therapy such as dialectical behavior therapy or equine therapy. Anxiety disorders are mental illnesses that can affect people from any walk of life. If you think you or your teen is struggling with an anxiety disorder, be sure to reach out for help. With proper treatment, people with anxiety disorders can live normal, fulfilling lives.